Holiday Fun at Stephen's Talkhouse TONIGHT! 10pm! The Realm will be kicking off the Holiday Season at Stephen's Talkhouse TONIGHT! Saturday, December 10th! We hope to see everyone there to join the festivities! Come one, Come All on December 10th at Stephen's Talkhouse!! Hey Ya'll!! 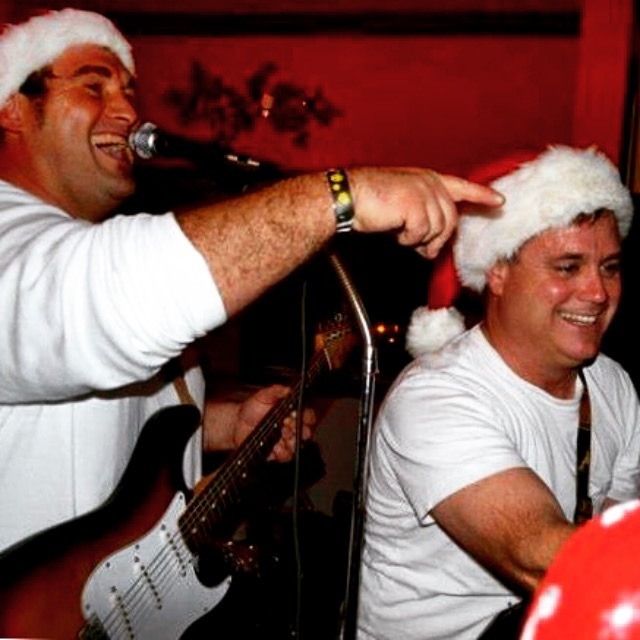 The Realm will be spreading some holiday cheer @talkhousehamptons on Saturday, December 10th at 10pm! Come join the festivities! Hope to see everyone there!! 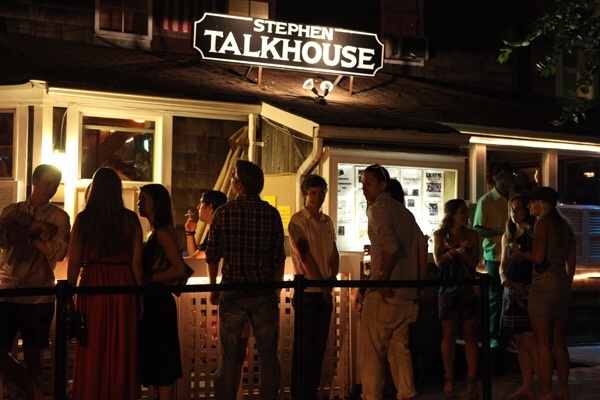 Stephen's Talkhouse - Friday 10/14 at 10pm! We are back for a couple more shows this season! 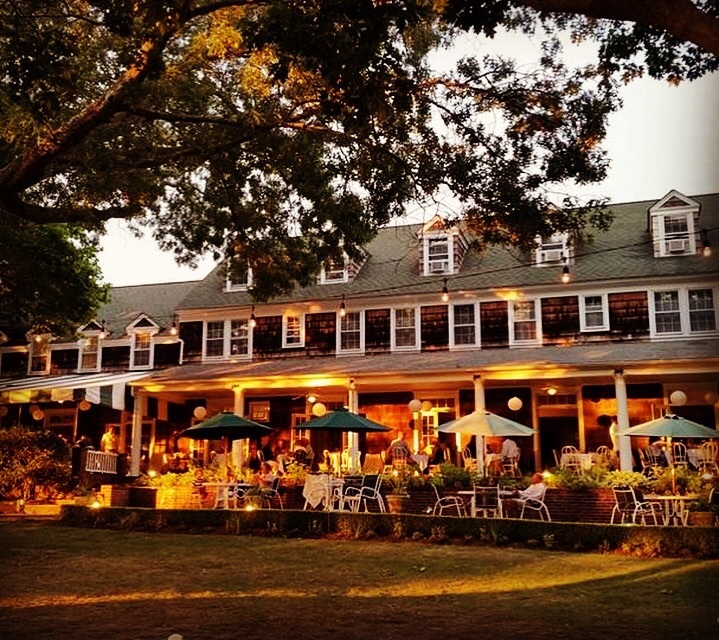 We will be playing at Stephen's Talkhouse in East Hampton, THIS Friday 10/14!! We want to thank all of our fans for coming out and supporting us all summer!! We hope everybody has had a great few weeks of fall and are ready to put your dancing shoes back on and come join us!! BACK FROM CHICAGO AND PLAYING AT THE RAMS HEAD INN THIS FRIDAY 9/2!! Hey everybody! We are back from Chicago and will be playing at The Rams Head Inn on Shelter Island, Friday 9/2!! We play from 6 - 10pm!! We hope to see everyone there!! Also new blog post and pictures from our trip to Chicago coming soon so keep checking our website for new content and subscribe to our blog!! We're playing at The Q Center in Chicago ALL weekend!! The Realm has finally landed in Chicago, Illinois for 2 shows!! We will be playing both shows this weekend Friday and Saturday night at The Q Center starting at 6pm on both nights!! We would like to give a huge thank you to EVERYONE who has supported The Realm throughout our career and continue to help keep the music alive! 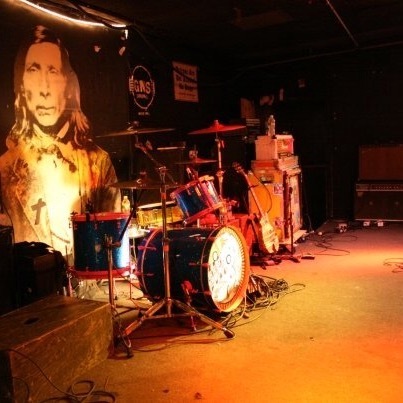 Support local music and keep rocking on! We love and appreciate every single one of you! THE MONTAUKET ON SATURDAY 8/20!! Thanks to everyone who came out and saw The Realm at Stephen's Talkhouse last night!! We have the best fans and greatly appreciate every single one of you!! Next, The Realm is playing at The Montauket on Saturday, August 20th!!! We start at 6:30 and play all night!! Come party with us, let loose and join The Realm! Also, don't forget to check out our website and subscribe to our blog! 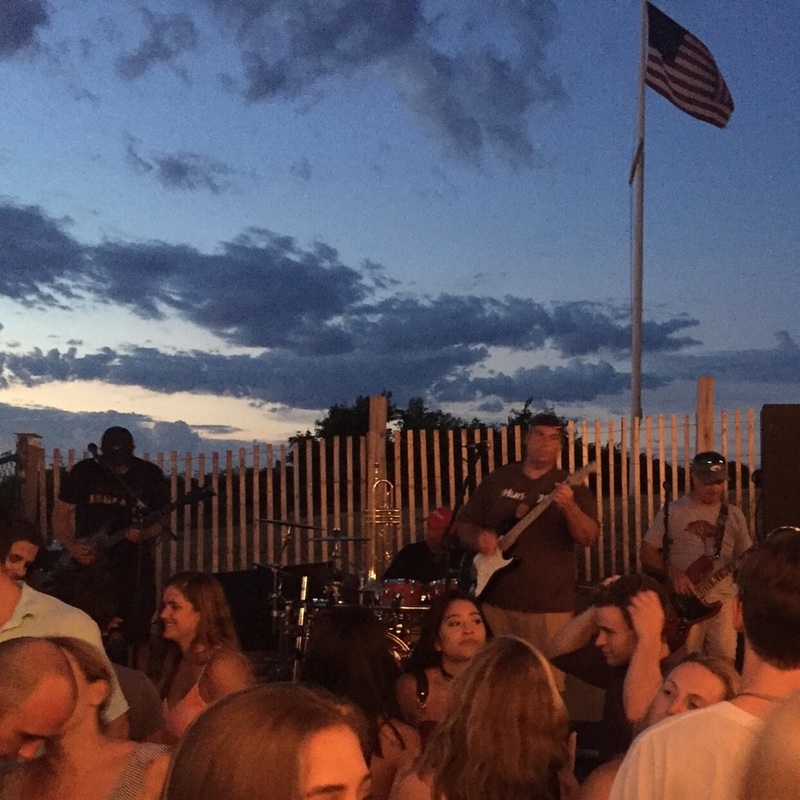 Thank you to everyone who came out to The Sag Harbor Music Concert Series, it was an awesome night and a great turn out!! Also check out the new videos we added to the website! Thank you!